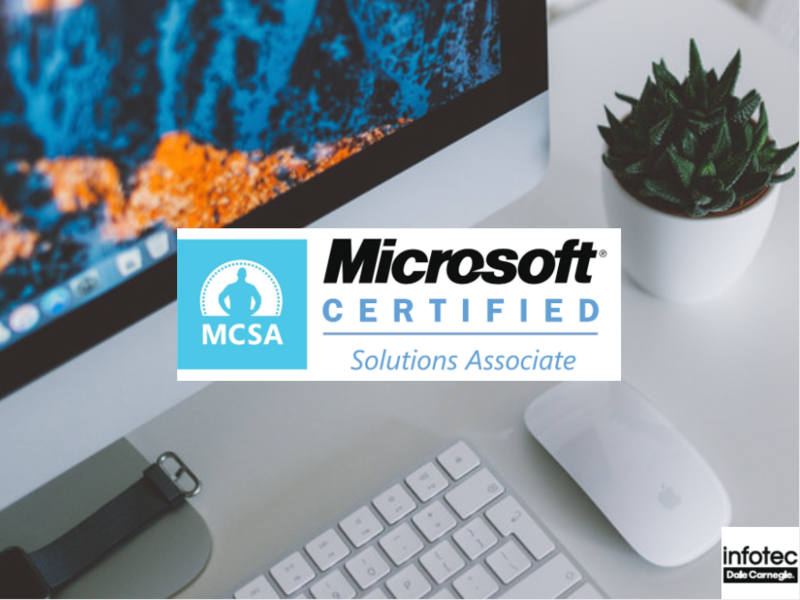 What is the MCSA and How Can It Help Your Employees? 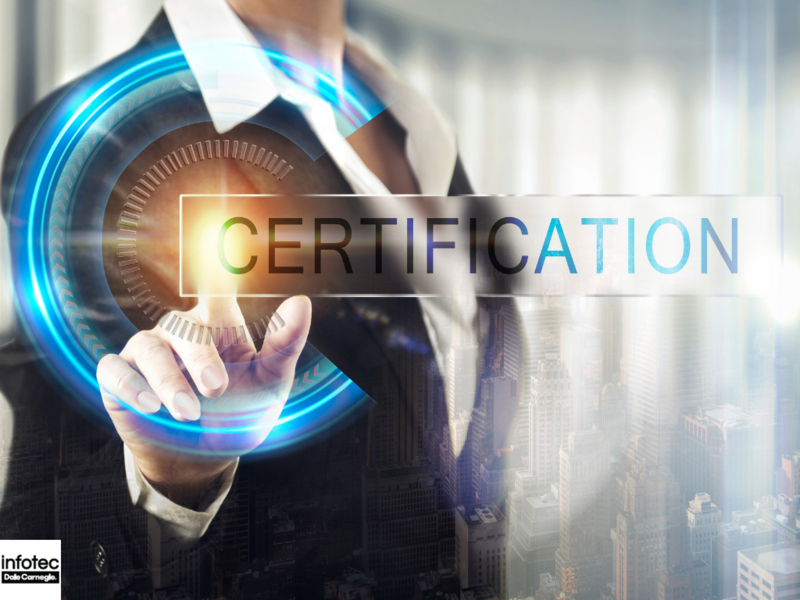 Obtaining professional certifications is one of the best ways that your employees can improve their skills and advance in their careers. 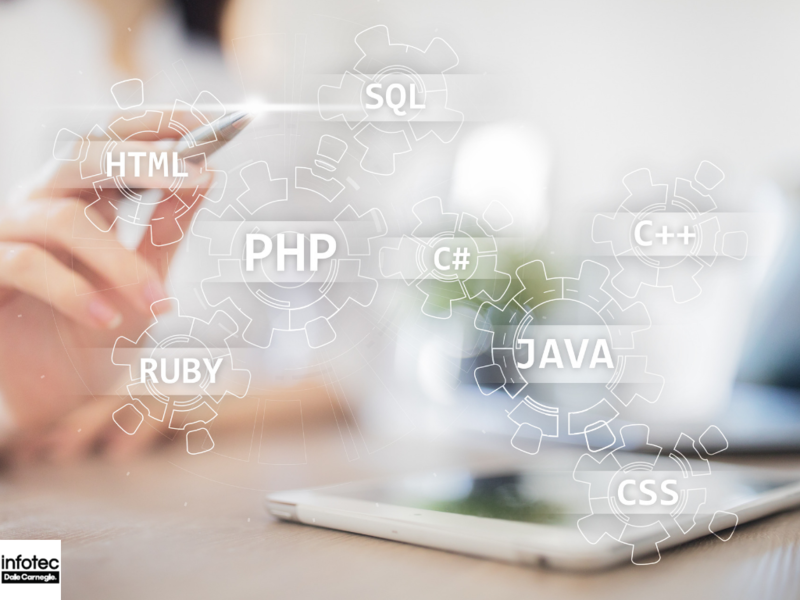 Particularly in the information technology (IT) field, the topics can be incredibly complex and can't always be learned through trial and error. Microsoft Windows is the most popular operating system in business environments, so this is a crucial area for your IT employees to have experience in. Read more about What is the MCSA and How Can It Help Your Employees?